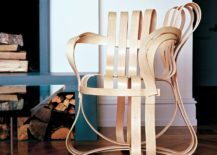 In the decade of the 1990s, chair designers experimented with form and material, resulting in a number of bizarre chair shapes. 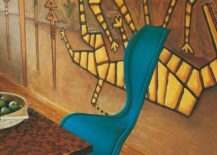 Conceivably the 20th century’s worst decade for truly notable chair designs (with several exceptions), the 1990s perhaps suffered from some end of century sense of superiority. 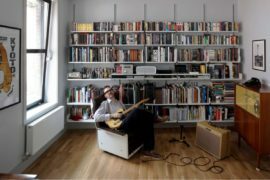 In truth, it was the decade of overly inflated pop culture: The Spice Girls, Beverly Hills 90210 and Friends anyone? 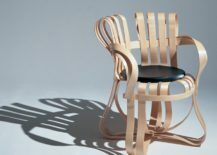 As a result, design was too impacted by an exaggerated sense of self. 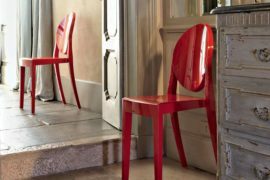 Designed by Philippe Starck in 1990 for Vitra, the W.W. stool is named after German filmmaker Wim Wenders. 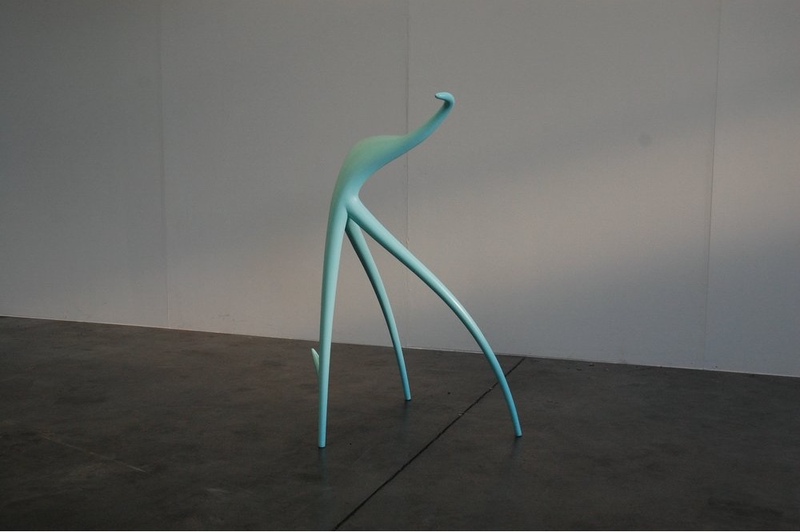 Entirely surrealist in form, this particular ‘seat’ is more akin to a stool’s alternative definition, that being the root of a tree or plant from which shoots sprout. 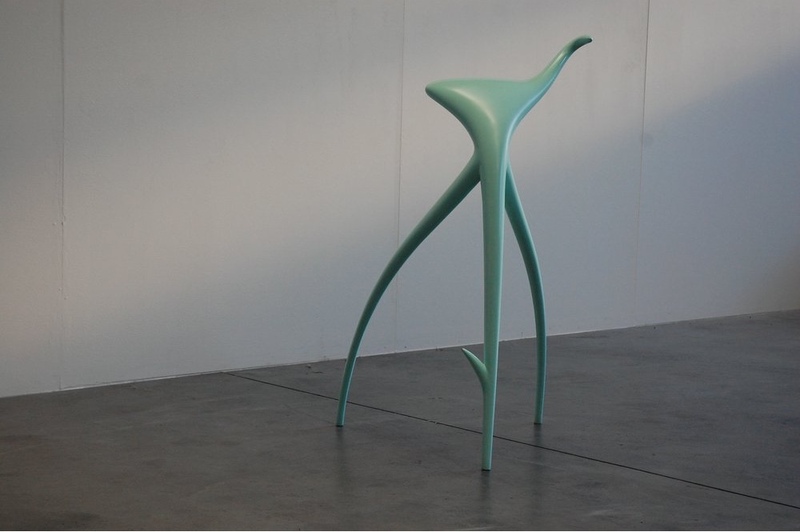 The W.W. stool is quite alien as a concept: an imaginative Starck creation, it is both beautiful and unsightly at the same time. 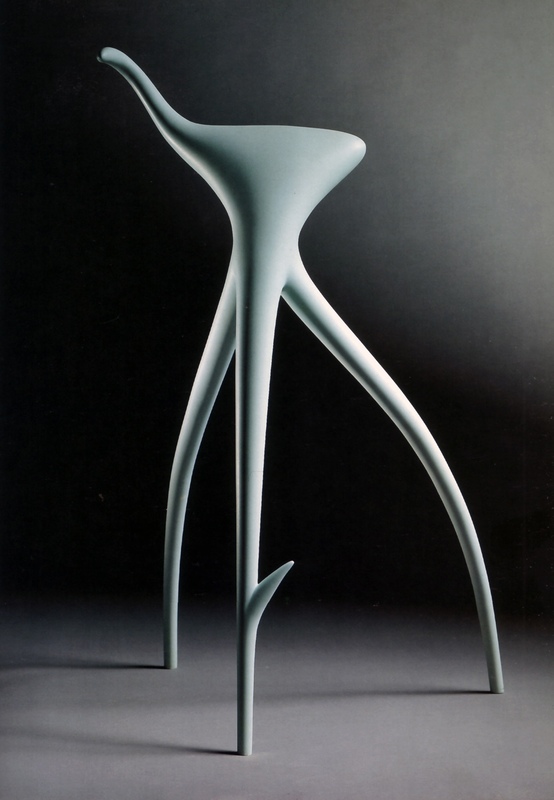 Philippe Starck’s W.W. Stool. 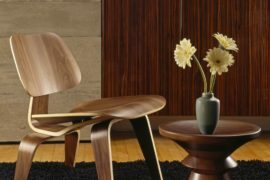 Image © 2016 Midmod-Design. 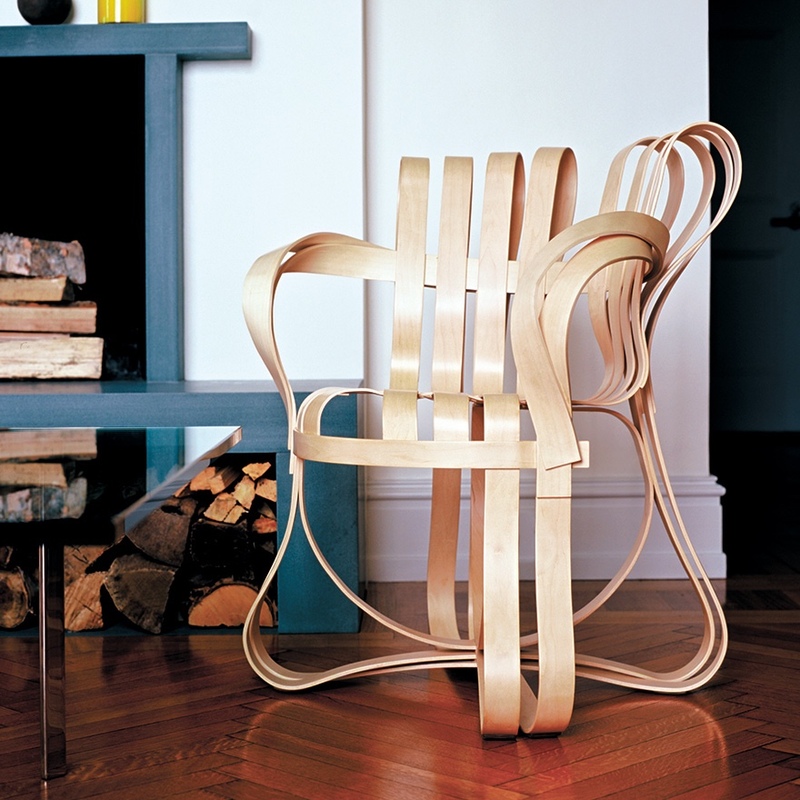 Frank Gehry’s Cross Check™ chair. 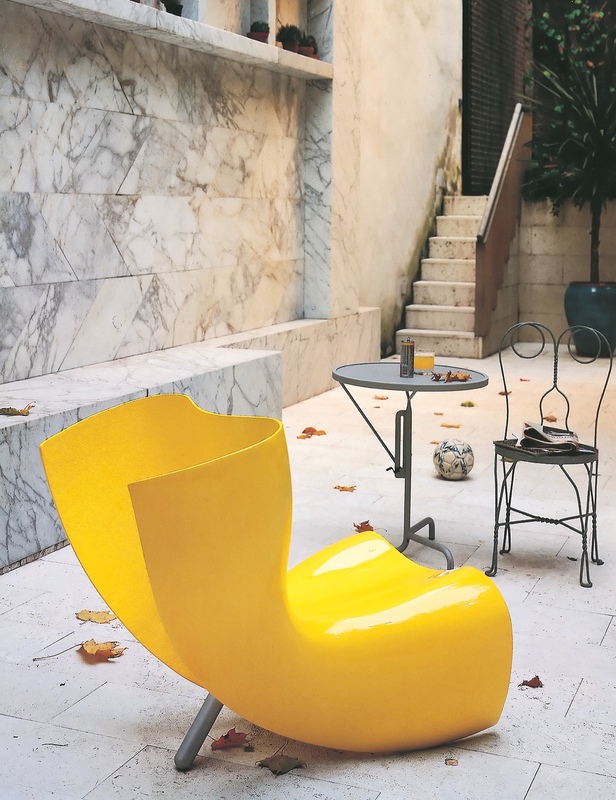 Designed in the late 1980s by Tom Dixon and manufactured from 1991/2 by Cappellini, the sinuous and serpentine-like S chair comprises a welded metal frame covered in wicker, fabric or leather. 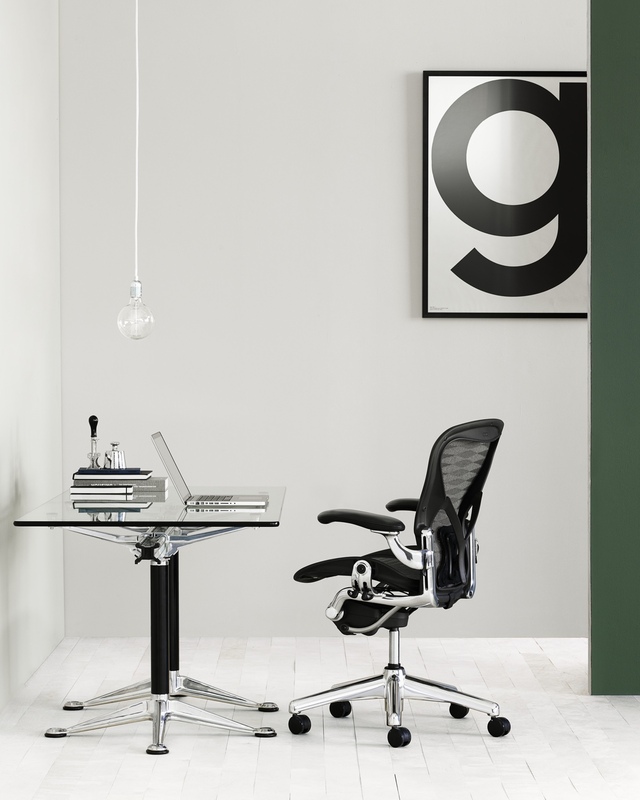 The chair’s original composition was made using steel, with rush added at a later date. 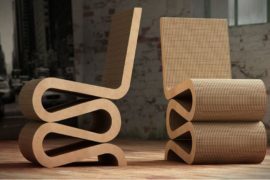 S chair by Tom Dixon. 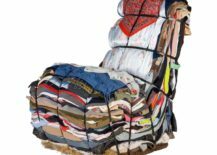 Designed by Tejo Remy in 1991 for Amsterdam-based design company Droog, the Rag chair is made up of the contents of fifteen bags of rags. Unique in every respect, owners can include their own cast-off clothes in the final design. 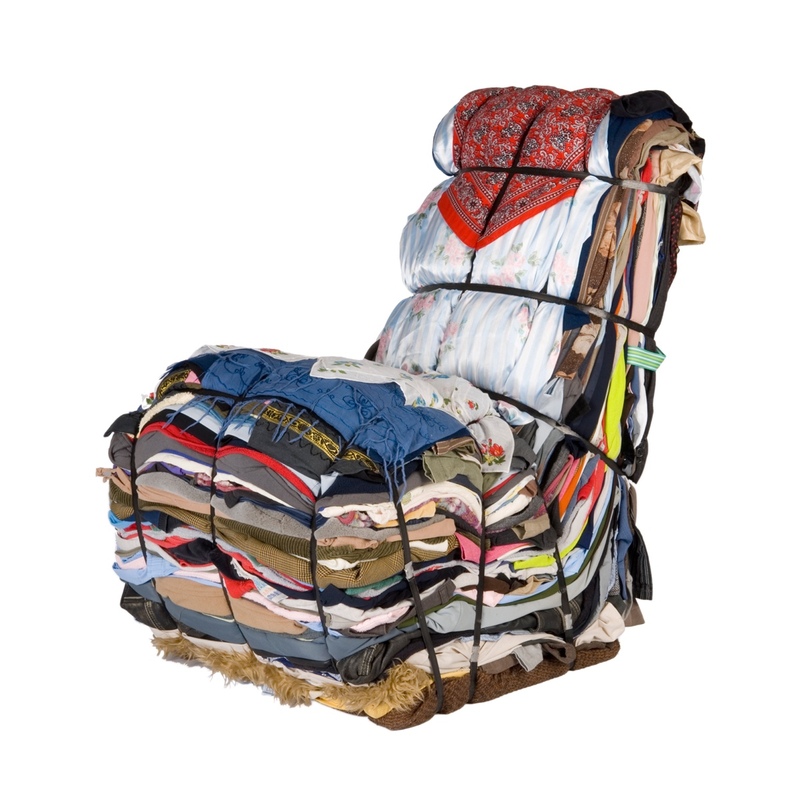 In many ways the Rag chair is a clever physical representation of our modern-day propensity for overconsumption. 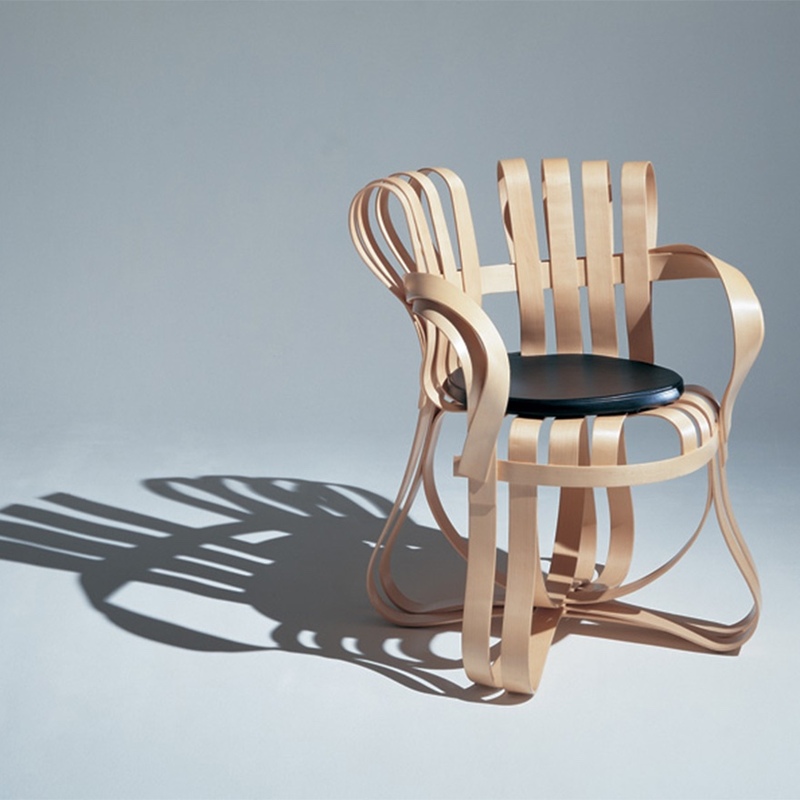 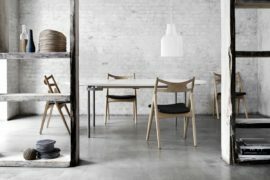 The chair is available in a numbered, but unlimited, edition. 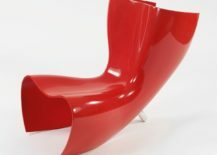 Designed by Marc Newson in 1993 for Cappellini, the Felt chair is inspired by Newson’s fascination with the Japanese craft of origami. 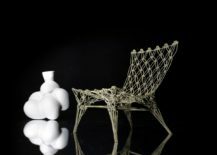 The Felt chair evolved while Newson was working on the design for his 1998 Orgone Chair and is in effect a hollow variation made with reinforced fibreglass. 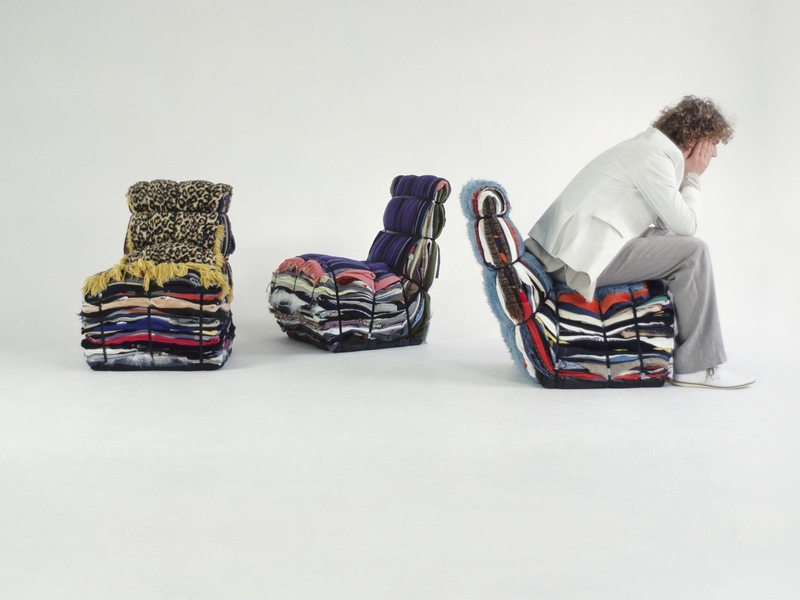 Felt chair by Marc Newson. 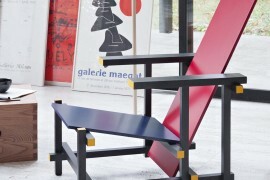 Images courtesy of Cappellini. 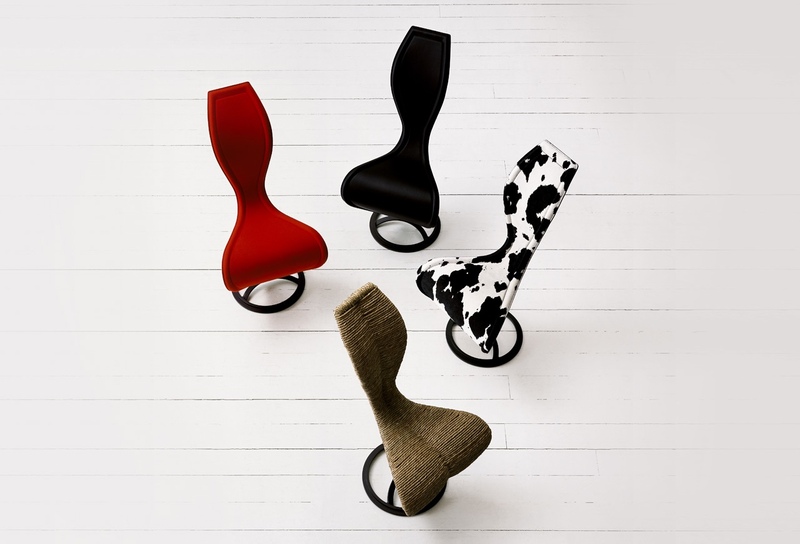 Felt chair by Marc Newson. 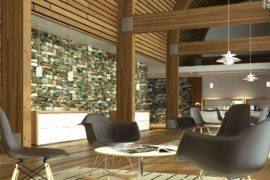 Image © 2016 Marc Newson Ltd. 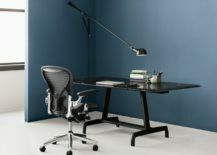 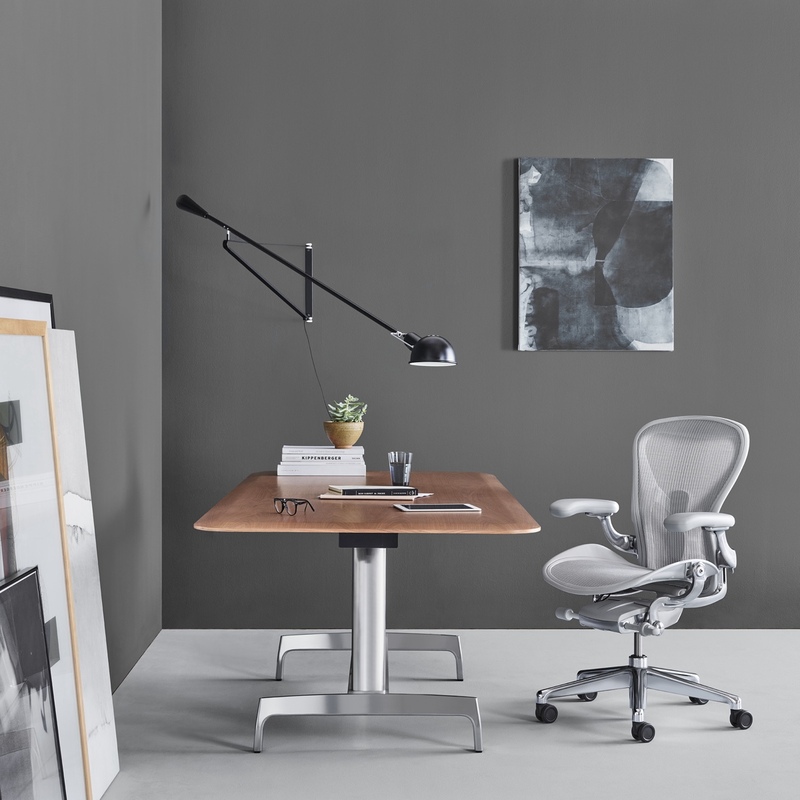 Designed by Donald Chadwick and William Stumpf for Herman Miller, the Aeron chair made its debut in 1994. 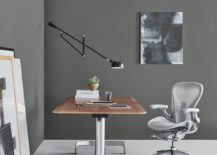 Chadwick and Stumpt combined their understanding of anthropological design and ergonomics with technological innovation to deliver a most conceptual chair. 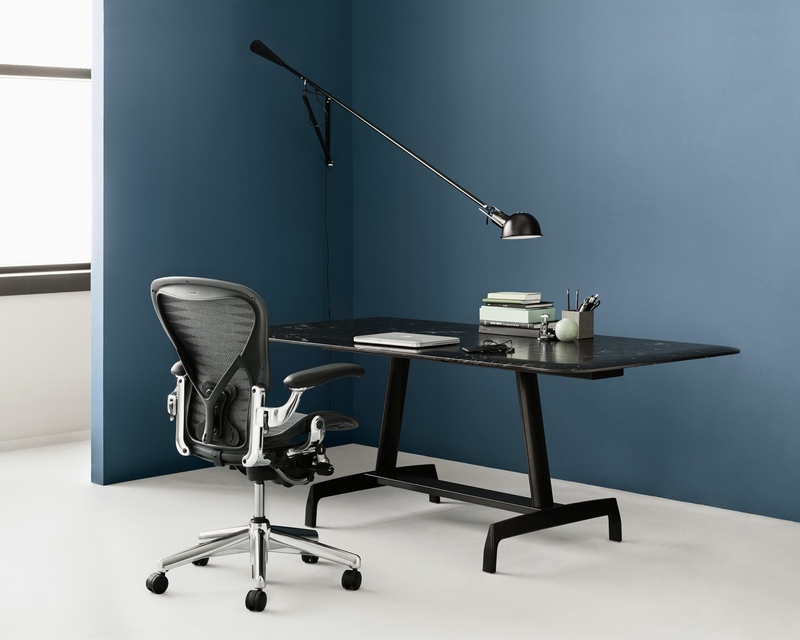 Whether or not Aeron is an aesthetic chair is debatable, however there is no denying its impact on the world of office chair design. 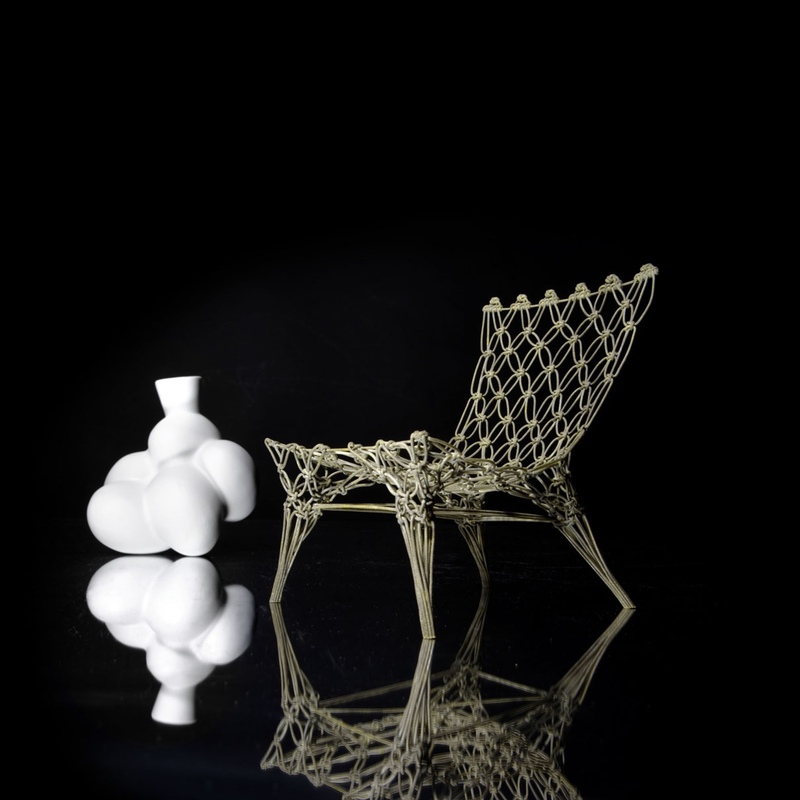 Marcel Wanders’ 1996 Knotted chair (for Droog’s Dry Tech I project) brought the designer to worldwide attention. 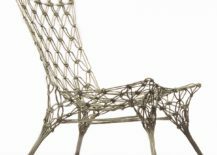 The lightweight seat is made by knotting lengths of synthetic rope around a carbon frame and infusing this with epoxy resin. 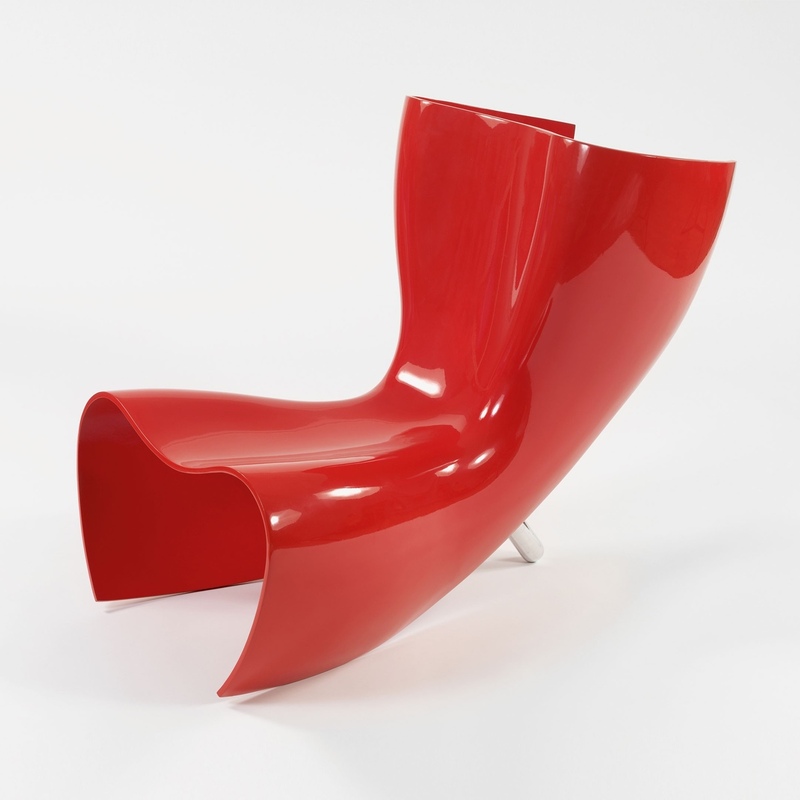 The Knotted chair was produced by Cappellini until 2011 and now sits within the permanent collections of many museums. 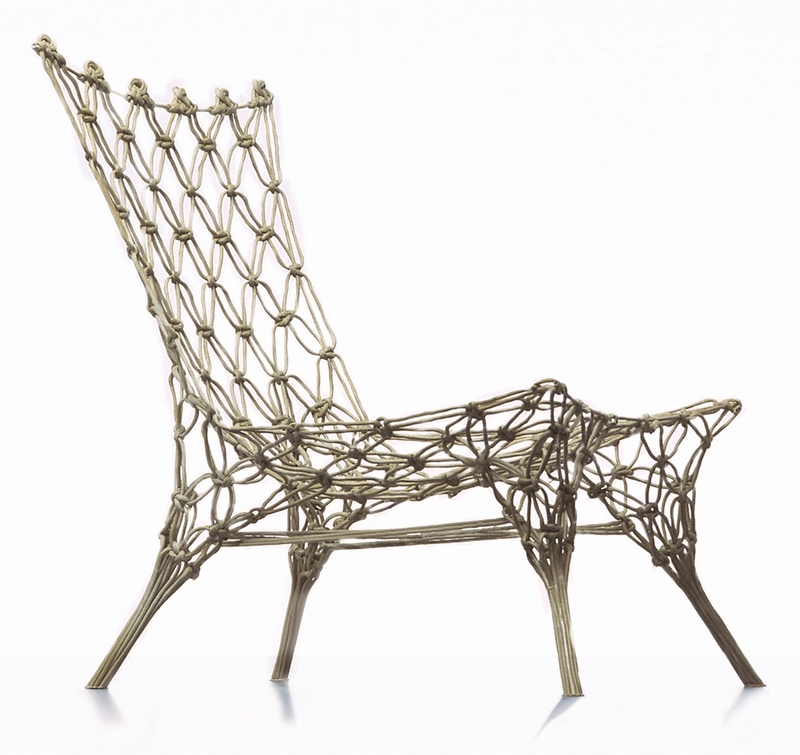 Knotted chair by Marcel Wanders. 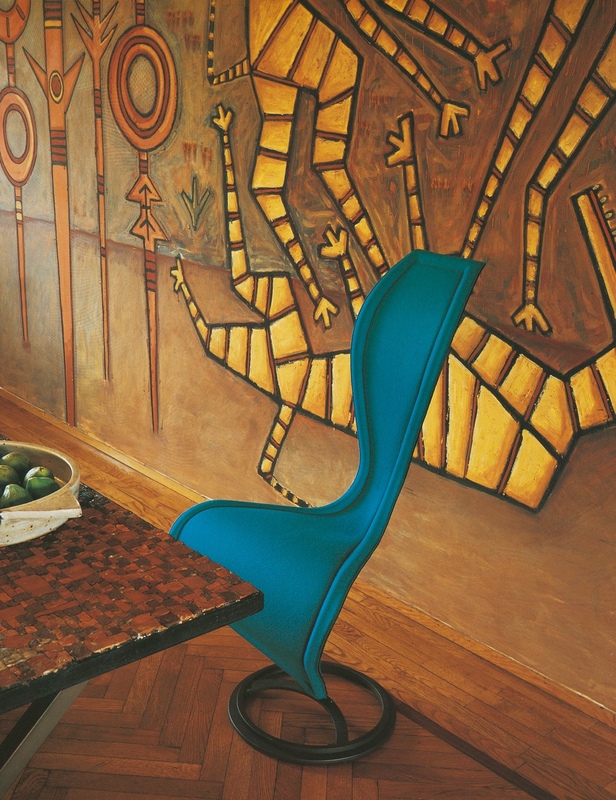 Images courtesy of Marcel Wanders.